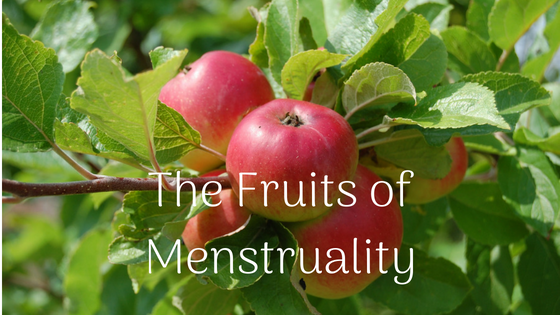 Menstruality works us in such unexpected ways! When I undertook the Women’s Quest Apprenticeship with Red School in 2016, I knew how much it would feed the work that Kate and I offer and share here at Woman Kind, there was an inevitability about that. But the personal work? How deeply we are taken into ourselves? I couldn’t have predicted how the fruits of those explorations would unfold. Transition has been the name of the game, particularly at a time when navigating perimenopause is also in the mix! We were asked to set intentions at the beginning of the Apprenticeship and one of mine to was to find my voice. It took me by surprise that part of the voice-finding quest would take an unexpected turn into poetic form. Suddenly my cycle connection was emerging in verse. The emergence was wrapped in vulnerability; my inner landscape was being played out in a mode that I held in esteem and by the likes of Maya Angelou and Sylvia Plath: how were the words suddenly tumbling out of me? Perhaps it’s the confidence gained from a profound and dedicated cycle awareness practice, that triggered an unleashing of creative flow. In fact, that is truly at the heart of it. Who’d a thought, gaining a deepened form of confidence can be a fabulous side effect of cycle awareness! Our creative juices may easily flow during the phase of inner summer, during ovulation, the archetypal creative time. But, the more inward-looking creativity of the poetry, for me, has manifested during my premenstruum (inner autumn) and menstruation (inner winter). Each woman’s relationship with her creative cycle is such an individual process. Isn’t that bloody brilliant! She puts a loving arm around me. I find myself deeply touched by the sweet, tender, warm intimacy of this poem, Leora. Thank you. You have indeed found your Voice.